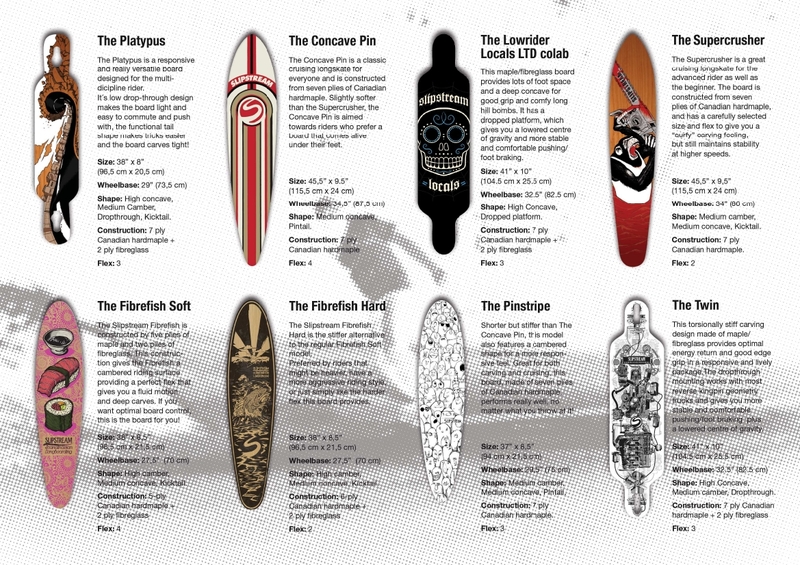 Slipstream longboards launches new model! Comments Off on Slipstream longboards launches new model! 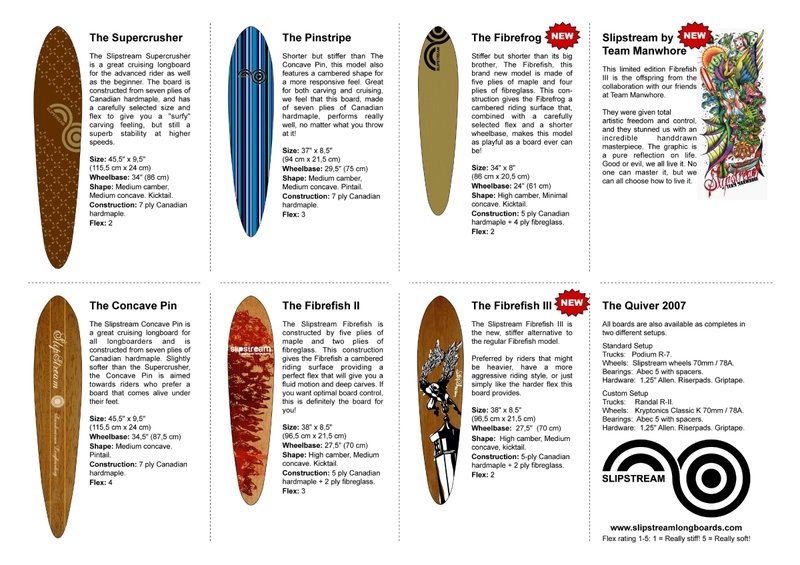 The first new model to be released in 2005 is a 46″ concave pintail, aka The Slipstream Concave Pin. 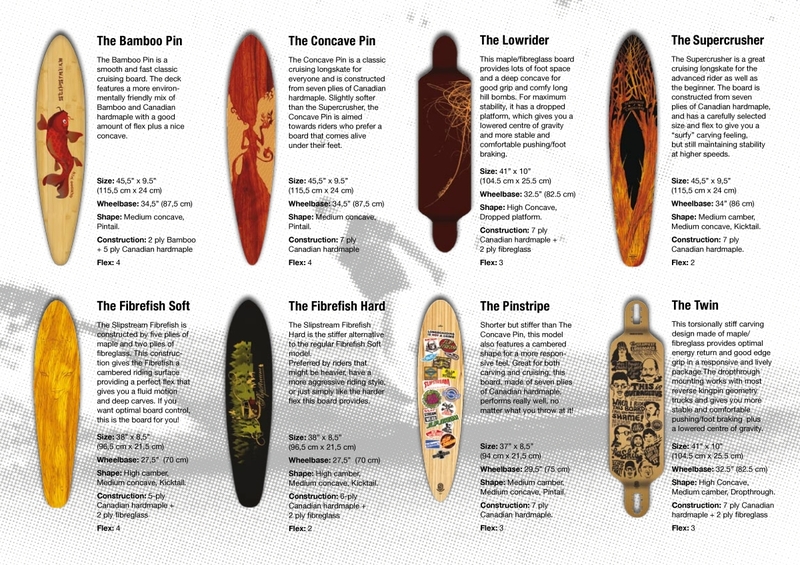 Keep your eyes open for this killer board and more in the re-launch of Slipstreamlongboards.com, due April 2005.